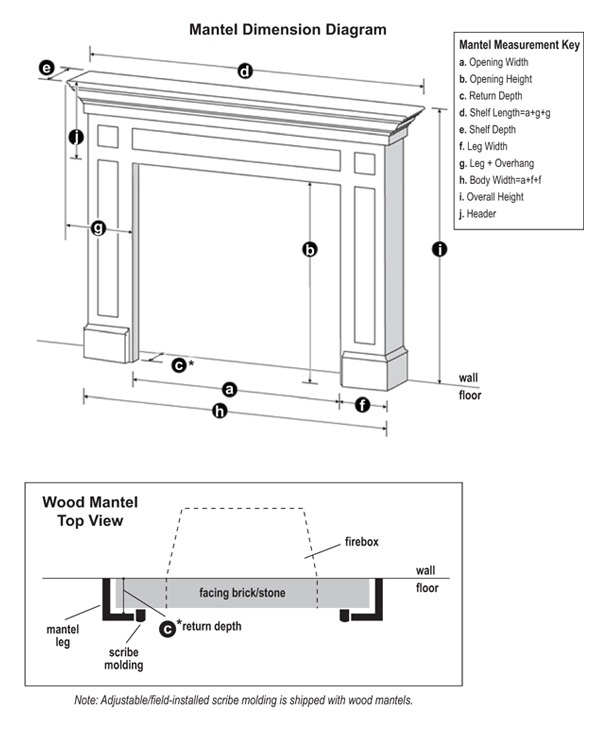 The Harvest Wood Fireplace Mantel has a Classic Colonial design with lots of details. 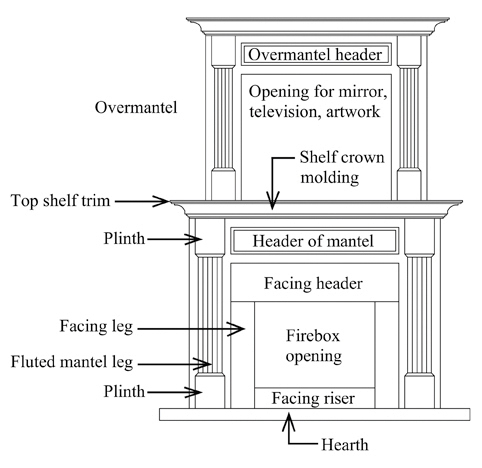 There are six woods and numerous finishing options for this mantelpiece which has vertically ridged molding on wide legs, a framed rectangle in its header and large scale dentil molding under the shelf. 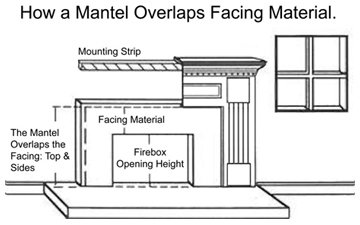 A beautiful mantel system at an affordable price! 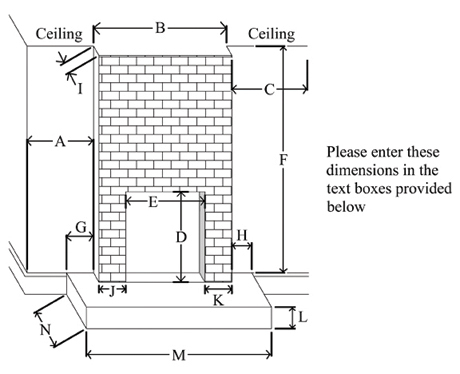 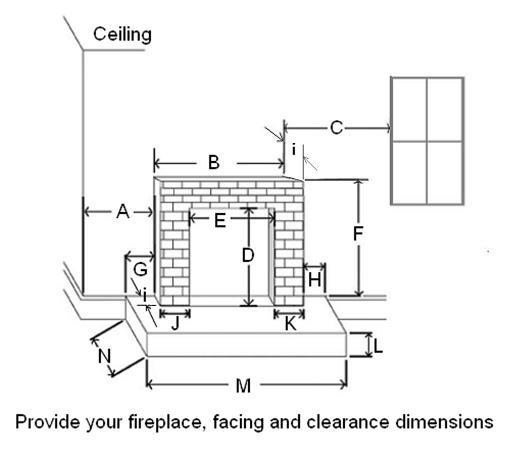 Shelf Depth = 9 1/2" when Return Depth is 1 1/2"
Shelf Length = Mantel Opening Width + 28"
Click the button below to add the Harvest Fireplace Mantel Surround Custom Size to your wish list.